When I get a CD in the mail and somewhere perhaps in the liner notes or in the accompanying press collateral it mentions that the album has all original compositions, my first thought is, ‘So f*cking what?’ I don’t really care. I think the important question is, ‘Are they good original compositions?’ Let’s be honest with ourselves here; all songwriters are not created equal. I’d rather hear a great old, hopefully obscure gem, a diamond in the rough, if you will, than another lousy new blues tune. On Anthony Geraci’s brand new album, Why Did You Have To Go, this isn’t a problem. The pianist and organist penned thirteen original tunes which offer up sixty minutes of great listening. Geraci told me in an interview I conducted with him a few years ago that he thinks of himself as much of a songwriter as he does a keyboard player. These separate talents are in full effect here on Why Did You Have To Go. Blues singers aren’t as plentiful as they once were and in the modern blues world sometimes that aspect of a recording is treated as an afterthought, if any thought went into the equation at all. This too is not an issue here, as Geraci has that base covered as well. We’ll get to that in a moment. 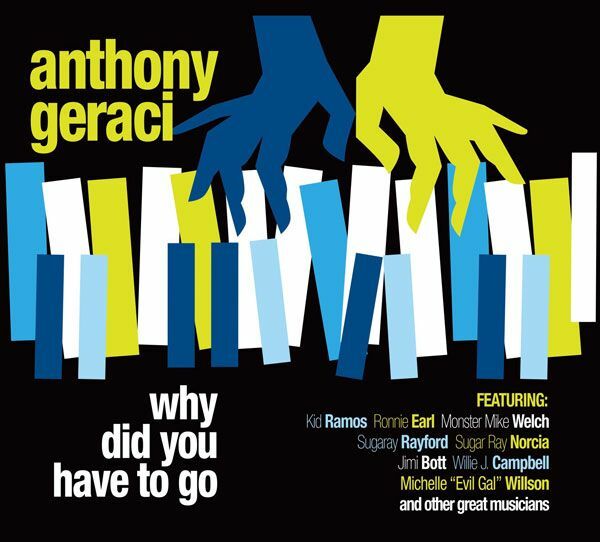 Anthony Geraci is an accomplished blues pianist and organ player who got his start in the business around forty years ago in the blues talent rich New England area. He was the original keyboard player in Ronnie Earl and the Broadcasters and had already been a founding member of Sugar Ray and the Bluetones, which is still going strong after 38 years or so. Geraci still holds down the keyboard responsibilities and adds an occasional original tune to that great band’s repertoire. His newest release on Duke Robillard’s Shining Stone label is scheduled for a September 21st release date. Here Geraci is joined by many of the musicians with whom he has long been associated. 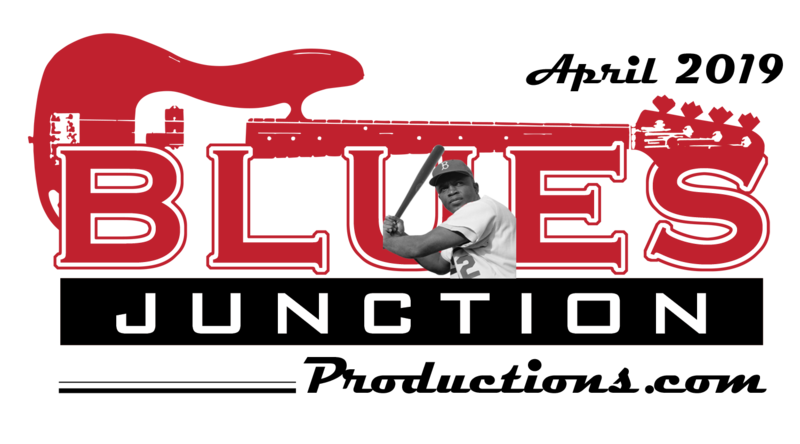 Sugar Ray Norcia handles the vocal duties on four tracks, Sugaray Rayford sings on three more. Michelle “Evil Gal” Wilson who was featured on Geraci’s last album 2015’s Fifty Shades of Blue, on the Delta Groove Music record label also lends her vocal talents. The female voice of Wilson serves as a wonderful sorbet on an otherwise male dominated album. One of the many cd highlights includes two tracks which reunite the original Ronnie Earl and the Broadcasters as well as the original Sugar Ray and the Bluetones, as bassist Michael “Mudcat” Ward and drummer Neil Govan join Geraci, Norcia and Earl on a couple of numbers. “Monster” Mike Welch, who wasn’t even born when these two ensembles originally took flight, plays rhythm guitar on these two tracks. Gordon Beadle and Doug Woolverton return to the mix for the album’s final number, A Minor Affair, where the band, which also includes Kid Ramos and Troy Gonyea on guitars, does a straight-ahead jazz workout in the spirit of a late 50’s, early 60’s Blue Note recording. Anthony Geraci is a gifted and hard-working blues man who has been at this a very long time. He is that rare individual who seems to keep getting better at his craft. Why Did You Have To Go is just the latest example of this.